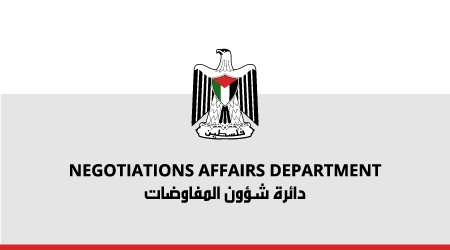 The following report highlights Israel’s aggressions against Palestinians living under the belligerent occupation in the State of Palestine, during the period of July 14 - 28, 2017. The report focuses on the events that took place during the 14-day siege imposed on Al-Aqsa mosque compound. It also provides examples of violations of international law and international humanitarian law (IHL) committed by the occupation forces and settlers. These examples include the closure of Al Aqsa compound and the prevention of prayers for the first time since 1969. In addition, Israel imposed a military blockade over the Old city of Jerusalem, preventing Palestinians from accessing their residences and workplaces. The installation of metal detectors and special surveillance cameras, at the entry points of the compound, served to further exacerbate an already heated situation. In response, Palestinian worshipers resisted peacefully by taking out their prayer mats and praying in the streets, an action for which many were brutally attacked and detained.